The most complete steambath line of products on the market today. 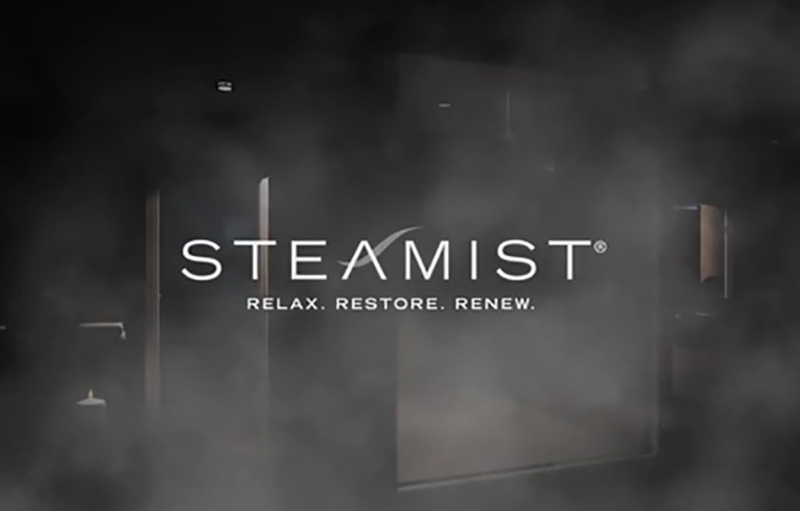 Based in East Rutherford, N.J., Steamist offers a full line of residential steam bath, sauna products and complete steam shower systems, as well as a full commercial line of Steambath Steam Generators, Controls and Maintenance Products. 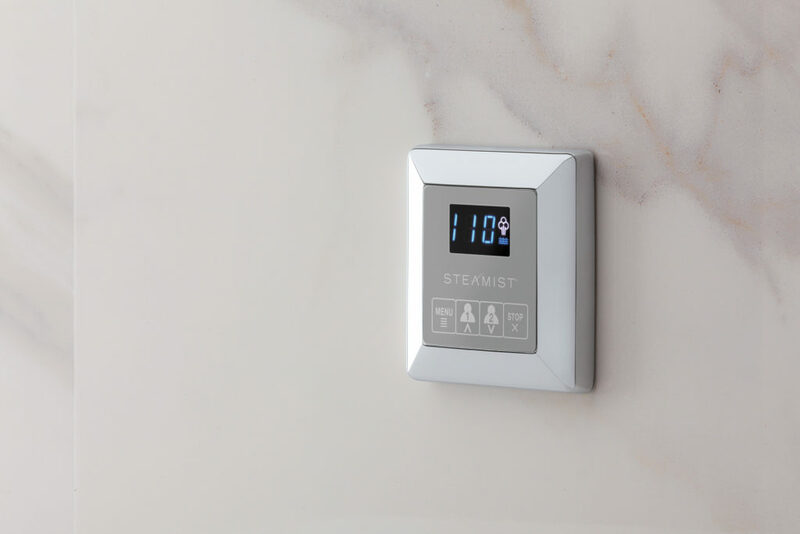 If you’re looking for a top-of-the-line fully-featured steam shower than look no further than Steamist. Steamist offers the most complete line of Steambath products on the market today. Their generators, either Total Sense or SM Plus, have stainless steel tanks for years of dependable service and offer a Limited Lifetime Warranty. The Total Sense generators offer two features not available in the SM Plus line. InstaMist allows for quick-response steam in about a minute, and Steady Steam Technology which gives quiet, continuous steam without uncomfortable temperature spikes. Both generators allow the user to enjoy one or more of the following Total Sense Spa Options so that a consumer can customize their exact spa experience they desire. AromaSense – Infuse your steam experience with fragrant 100% undiluted essential oils to relax and soothe the body. ChromaSense – Brings chroma-therapy to bring about positive change to your physical or psychological condition. AudioSense – Add the power of music to soothe, heal and invigorate. You can enjoy your favorite music in your steam shower from your smartphone, iPod, tablet or any Bluetooth enabled music player. ShowerSense – (not currently available from EliteSteam) Lets you enjoy your steam experience and follow it up with a refreshing shower from up to three different outlets. 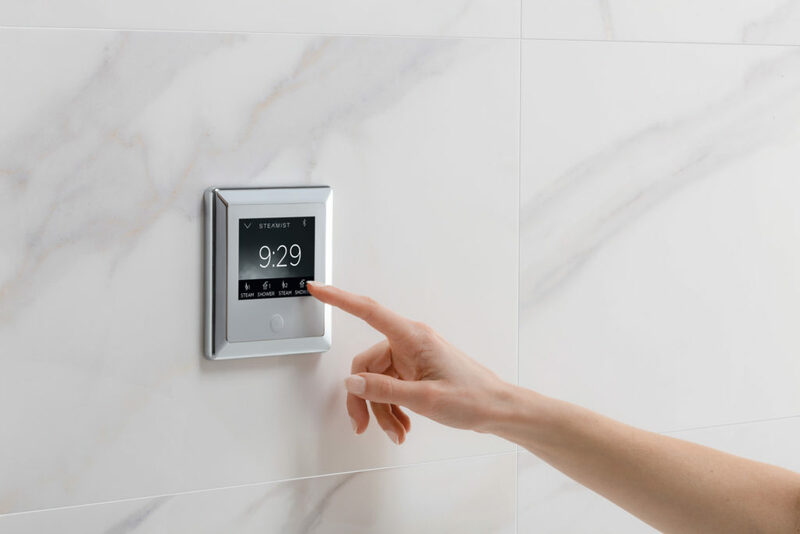 With either the 550 or 450 control you select from either of two different shower temperatures, programmed to match your preferences. 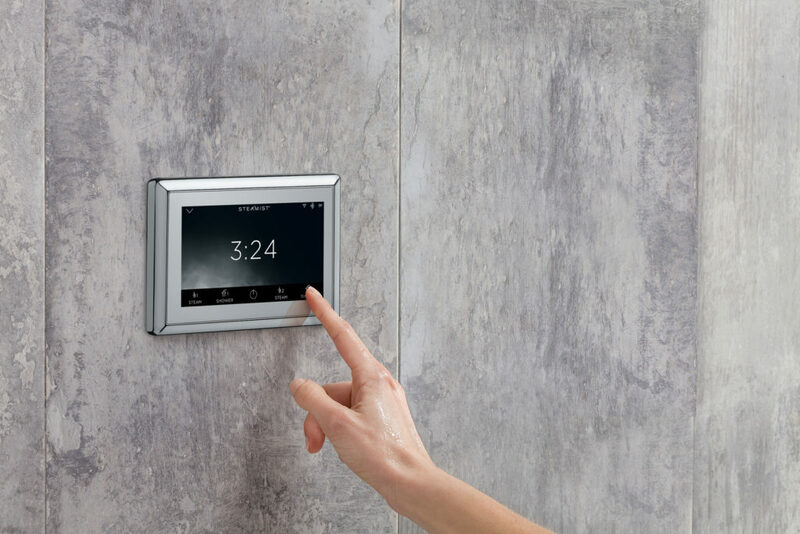 The 450 control is compatible with both steam generators and works with all Total Sense Spa Options. It is programmable for two user profiles including temperature, duration, and spa option preferences, and offers Dual temperature sensor technology for superior temperature accuracy. The 250 Control is compatible with both generators, but will not operate any of the spa options but still is programmable for two user settings of temperature and time and offers dual temperature sensor technology for superior temperature accuracy. Based in East Rutherford, N.J., Steamist offers a full line of residential steam bath and sauna products and systems, as well as a full commercial line of Steambath Steam Generators, Controls and Maintenance Products.